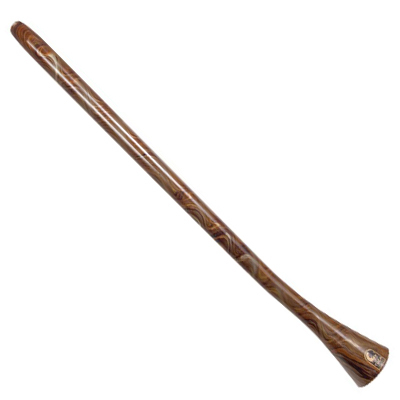 Other Instruments, Newark Musical Merchandise Co.
Toca 56" Green Swirl Duro Didgeridoo Large Horn. 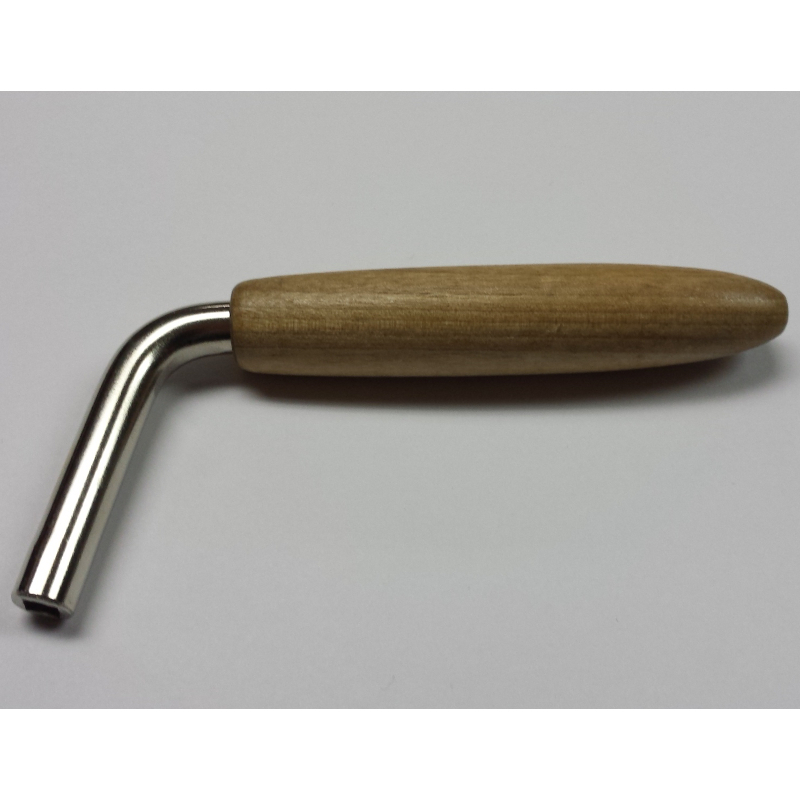 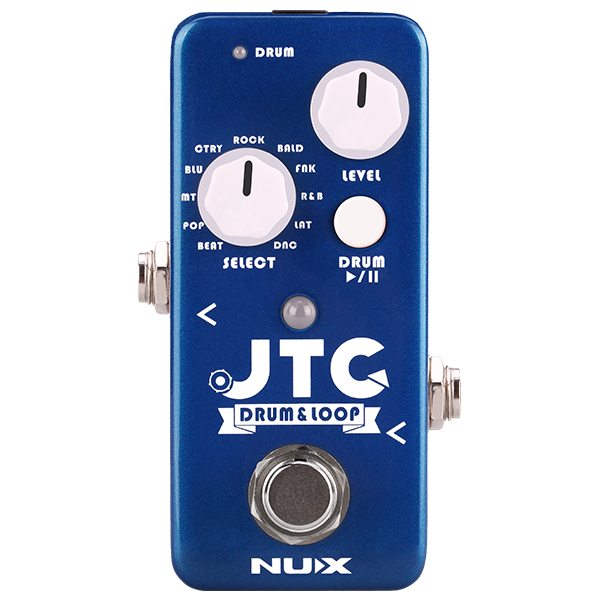 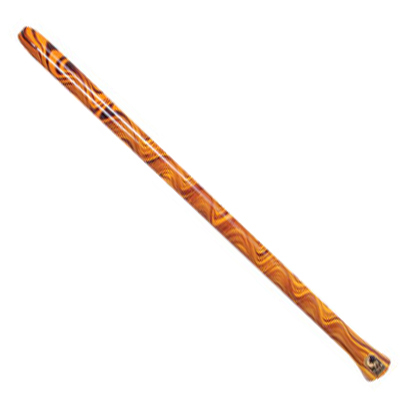 Toca 49" Orange Swirl Duro Didgeridoo. 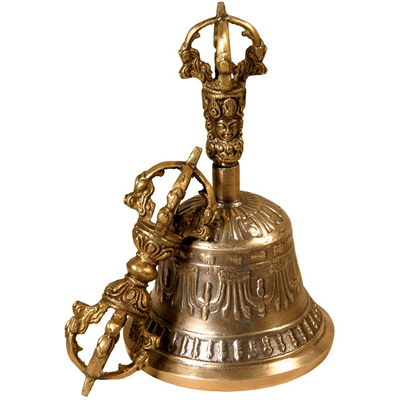 Medium Bell with Dorje Striker. 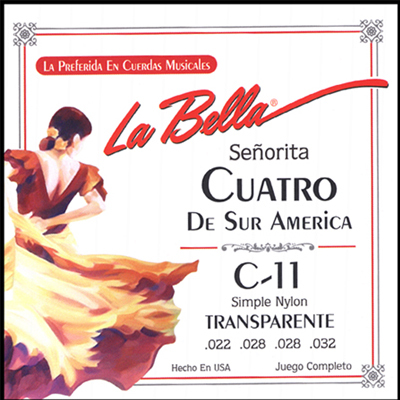 La Bella Cuatro South America Strings. 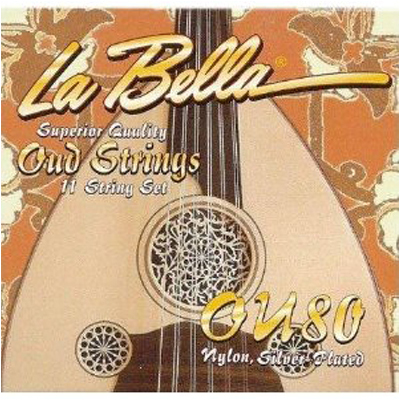 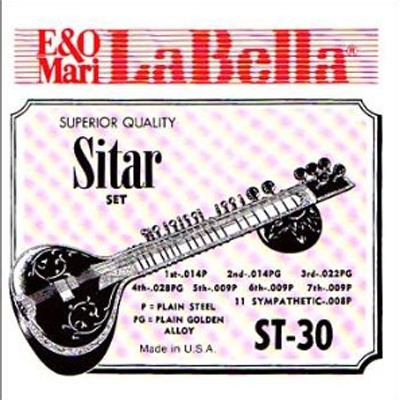 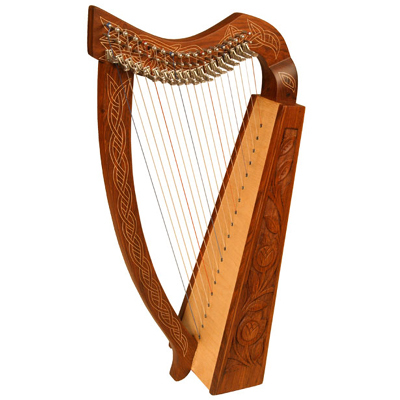 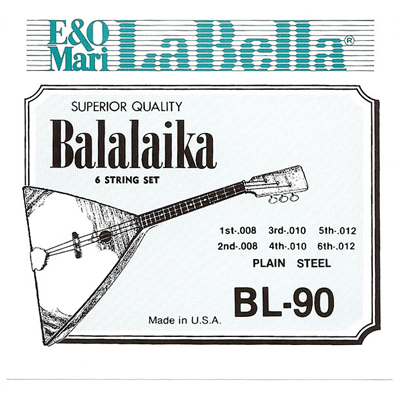 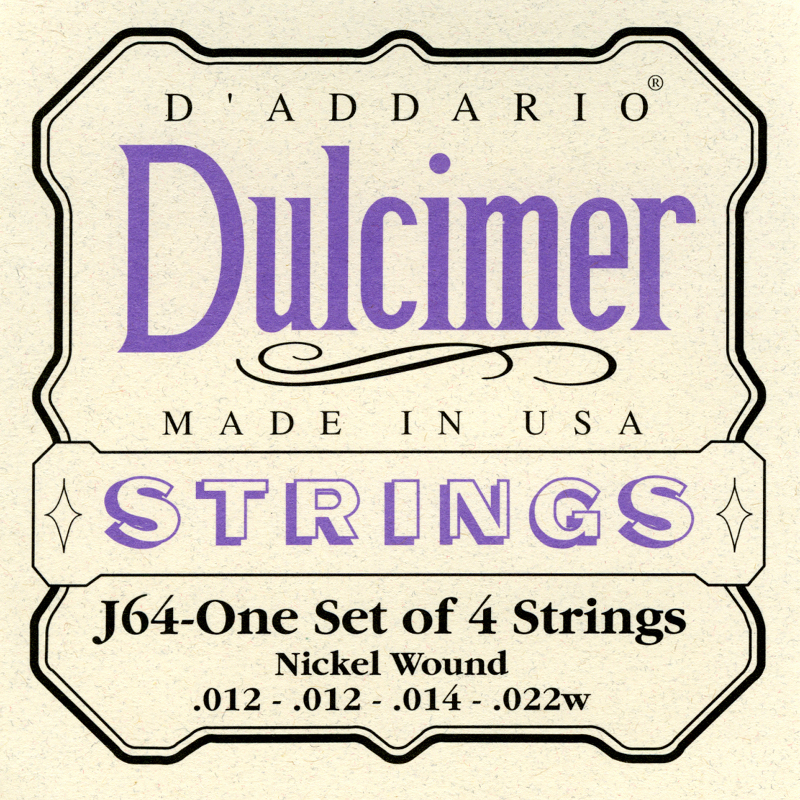 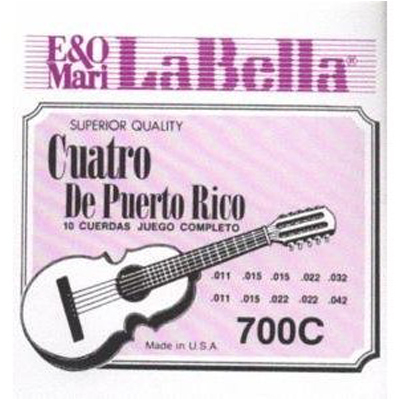 La Bella Cuatro Puerto Rico Strings.